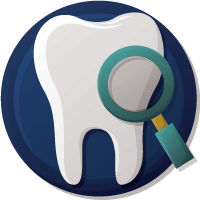 We use state-of-the-art methods to provide you with a gentle treatement to retain your natural teeth. 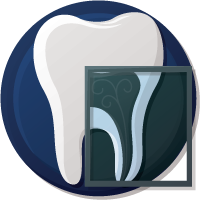 Sometimes intervention is needed to keep infection from spreading to the jawbone. The diseased tissue can be removed. 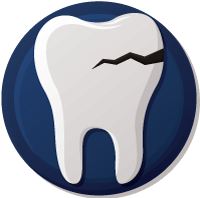 Root canal therapy may be required to restore a tooth loosened or knocked out by injury. 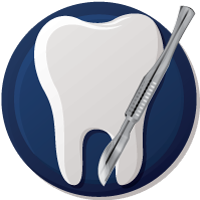 If a cracked tooth extends into the root or pulp of your tooth, we will perform a root canal to save your tooth. Fiber Optic microscopes are used in our office which increases the success rate and speeds healing time. 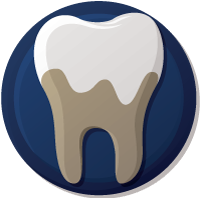 Occasionally pain continues even after endodontic treatment. 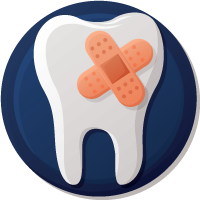 Your tooth may need to be retreated to heal properly.